Critical thinking questions help your students start thinking conceptually and reasoning mathematically. As you tap students' higher-order thinking skills with these questions, it will help them make sense of math and find connections. Download these four simple tips to help you inspire critical thinking in your classroom today. Sometimes a simple dice game is all you need to make learning prime numbers and factors fun. Use The Game of Math Factors: Four in a Row Wins! 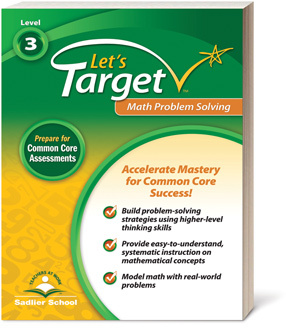 to help strengthen students’ algebraic think skills and to develop fluency.